Along the Natchez Trace in Tennessee, explorer Meriwether Lewis dies under mysterious circumstances at an inn called Grinder's Stand. 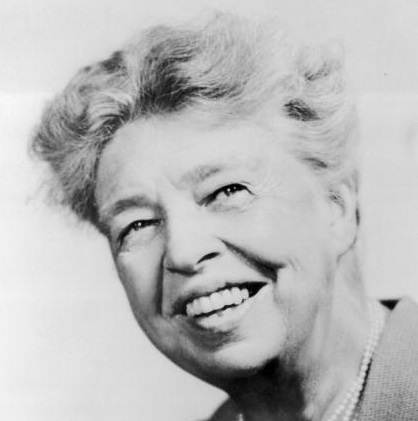 First Lady, activist and humanitarian Eleanor Roosevelt born in New York City. 1919 Jazz drummer Art Blakey born in Pittsburgh, Pennsylvania. Novelist Elmore Leonard (Get Shorty) born in New Orleans. Premiere of Saturday Night Live with guest host George Carlin.